The battle between always and sometimes. Have you ever been there fighting against yourself on the battlefield for God? One thing I’ve learned on this battlefield is that God’s always is better than my sometimes. When it comes to working and serving I have sometimes ways and thoughts. Sometimes I’m up and sometimes I’m down. Sometimes I’m present other times I not around, sometimes I feel like it and other times I don’t. Sometimes I’m early and sometimes I’m late. Sometimes I commit, other times I want to quit. But God is not like me. He is better than my sometimes. God is ALWAYS there, God is ALWAYS available, God is ALWAYS with me and God is ALWAYS on time. God is ALWAYS faithful and able. 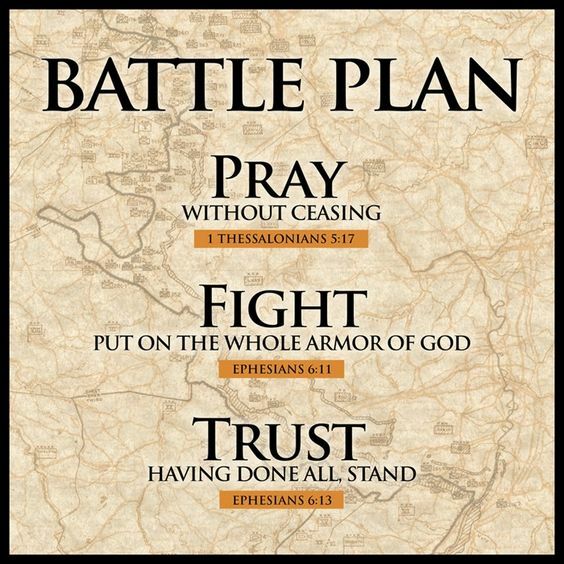 I’ve learned to stay on the battlefield and serve the Lord not because it’s easy and certainly not because of my sometimes attitude or ways but because of God’s unfailing love and His great faithfulness. We can overcome and win the battle by trusting God ALWAYS. Now that’s what I call Living on Pitch.